Welcome to Super 8 Memphis East at Macon Cove. Our friendly staff is available to assist. We offer free High Speed Wireless internet, Super Start Breakfast, Hairdryers and much more. We are conveniently located just off I-40 only twenty minutes from famous downtown Memphis, Home of the Blues. 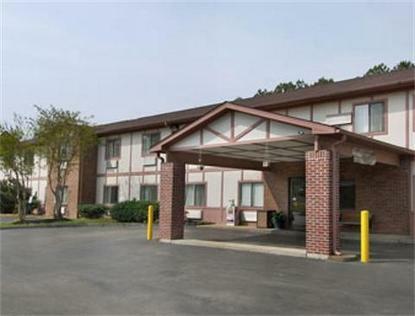 When your in the Memphis area, make Super 8 your choice for a good night's sleep. See you along the way.